HBO has released the first promo for True Detective episode 3.05 titled “If You Have Ghosts.” Directed and written by Nic Pizzolatto, the new episode is scheduled to air on February 3. Check out the video below! 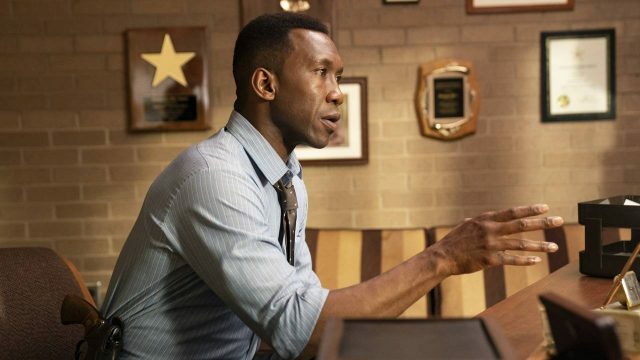 The post True Detective Episode 3.05 Promo: If You Have Ghosts appeared first on ComingSoon.net.